A pair of one of the rarest breeding birds in Mecklenburg County has put in an appearance in south Charlotte and it looks like they may be planning to stay. 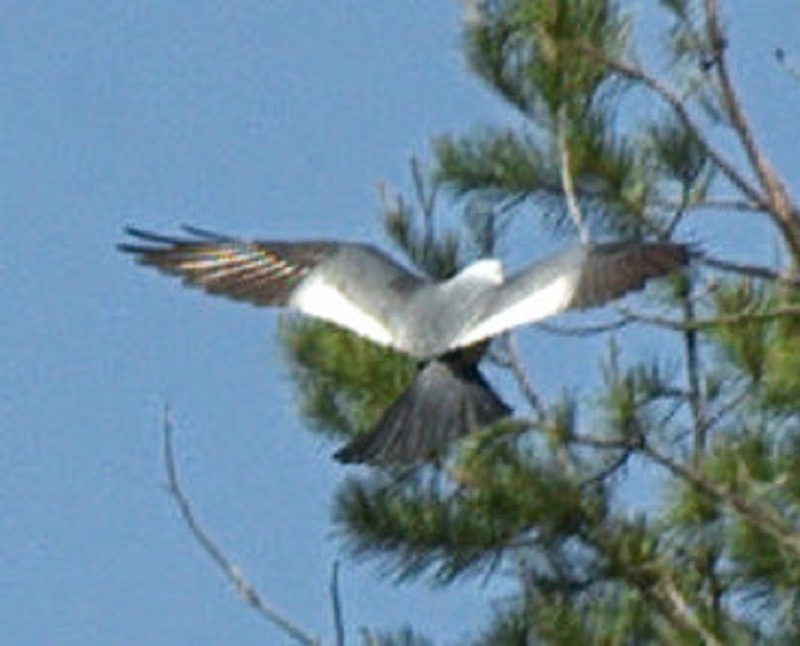 Mississippi kites have been seen regularly over the neighborhoods off Alexander Road, just off Providence Road. It would be great to document nesting from this pair. Look at the photos here and see if these birds look like anything you are seeing in your area. Even if you do not live in the vicinity where the birds are being seen, you might have some near you too. 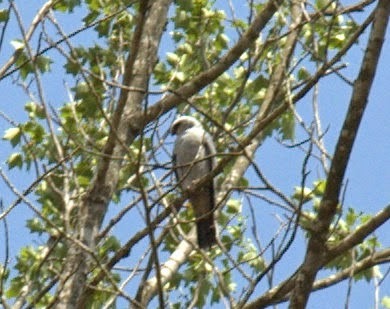 There have been a few scattered reports of single Mississippi kites too. 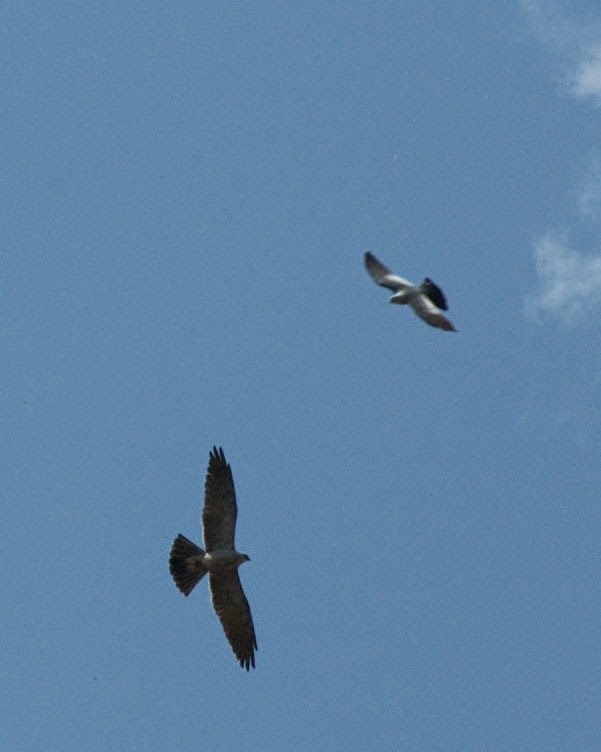 Kites arrived in Mecklenburg County in 2009 and successfully nested, but disappeared after two years. Occasional reports came from the site where they are currently but with no consistency. They are great birds to see in the area. Let me know if you see them at piephofft@aol.com or taylorpiephoff@gmail.com. In a victory for bird conservation, today the wood stork was downgraded from Federally Endangered to Threatened. Once on the way to possible extinction, the wood stork, a characteristic large wader of the southeast has made a remarkable comeback in the past three decades thanks to effective conservation..
Once only able to be seen in southern Florida, the majestic birds have since established healthy rookeries in Georgia, South Carolina, Mississippi, and most recently southeastern North Carolina. If you are in the Sunset Beach, Ocean Isle Beach, or Holden Beach areas, keep an eye out for these big birds. That's not a cross between a cardinal and a turkey at your feeder. This is the time of year when I get inquiries about "bald" birds at feeders. They usually refer to Northern cardinals or blue jays, but some other species can be affected too. The birds are indeed bald, victims of a condition where they drop their head feathering all at once. The condition is poorly understood, quite common, and fortunately the birds seem to be none the worse for the temporary discomfort. The feathers will eventually grow back. Maybe it's no discomfort at all. Ever since I dropped all my head covering I have been I have been much cooler in the summer! Last Saturday I was in uptown Charlotte by seven in the morning to look for the peregrine falcons that are nesting atop the One Wells Fargo Center. From East Martin Luther King Boulevard I looked straight up to the fortieth floor and saw an adult falcon on the railing surrounding the landscaped terrace. It was the one-hundred seventieth species I have seen in Mecklenburg County this year. In January I set a goal to see two hundred species of birds in the county by the end of December. I then found out the county record for species seen in one year is two hundred four, so of course I had to adjust my goal upward to two hundred five. You might think that having already seen one seventy, I would coast to my goal and easily surpass it, right? Wrong. I have already seen the easy ones. It gets tougher with every new species I check off the list. Oh, I figure there are still about fourteen species that are sure-things; and maybe half a dozen that ought to be fairly easy with appropriate effort. But those last fifteen…well I need to be about as lucky as good. They will likely be some pretty fancy county birds if I can find them. In my favor: There is still the fall migration to go; a longer, more protracted period than the spring migration. Shorebirds, a group I am lacking in right now will start moving through in mid-July. Terns, gulls, and maybe some other seabirds can start showing up at Lakes Norman and Wylie. Also, the Christmas Count season will begin in December which means there will be lots of birders in the field finding good stuff. I’ll be monitoring those count results to find out what’s being seen where. I fully intend to take advantage of other area birders’ prowess, which is considerable. A dissipating tropical storm system that would pass close to Mecklenburg County could really bring in some odd birds and allow me to smash the record. But that is a long shot. So stay tuned. I’ll give periodic updates of my progress through the rest of the year. Hello and welcome to my Piedmont Birding blog. This companion to my weekly column in the Charlotte Observer will be able to give you more frequent updates on birding opportunities in the area, let you know what's being seen, and what our area birds are up to as we run through the calendar year. 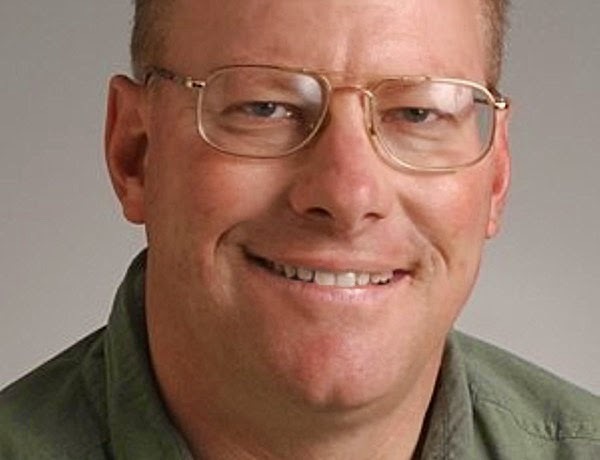 I am looking forward to a better connection with local birding enthusiasts too. When I started the Piedmont Birding column years ago I was hoping to get a better idea of what other folks were seeing on their daily walks through their favorite park or greenway, or just what they were seeing at feeders right outside their windows at home. The response has been fantastic, and occasionally a true rarity comes to my attention. Like this week. Doran Smith sent me this photo of three black-bellied whistling ducks that appeared in a subdivision in Union County near Wesley Chapel. If these ducks are determined to be wild birds and not escapees from local waterfowl fanciers they will represent the first record of this species from the piedmont of North Carolina. This expanding species has been seen in North Carolina more frequently over the past few years as wanderers from the nesting populations from coastal South Carolina to Florida come further north and west, but their occurrence in union County is still an unexpected treat.